Free films, CO River speakers, poetry slam, and library info! Celebrate Poetry Month with us by visiting our interactive Paint Chip Poetry display at the Moab Library! 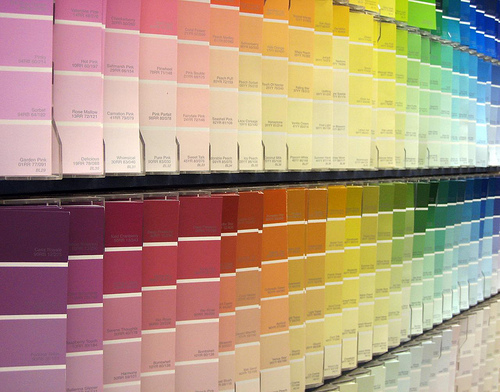 Create small poems using the paint chips and incorporate the color's name into your poem. We'll have the poetic rainbow on display this month for all to enjoy! 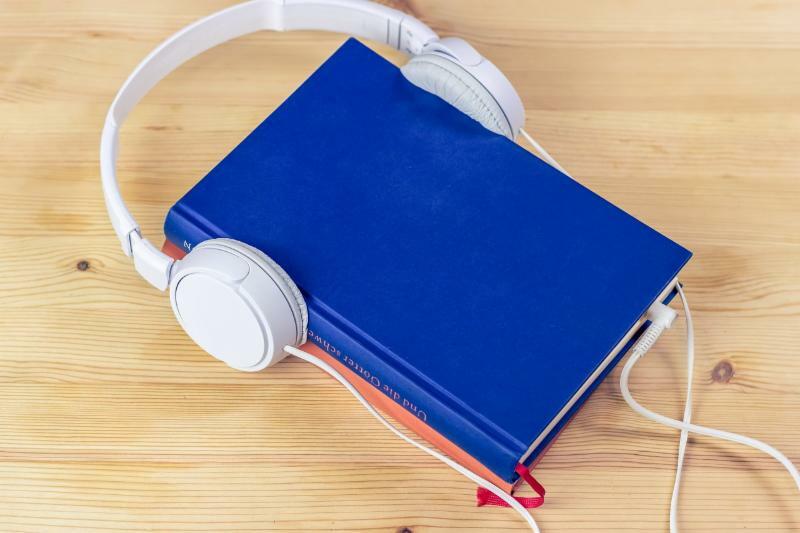 We will be on air with Back of Beyond Books at 5pm on Monday, April 1 for KZMU's monthly Audio Book Club! 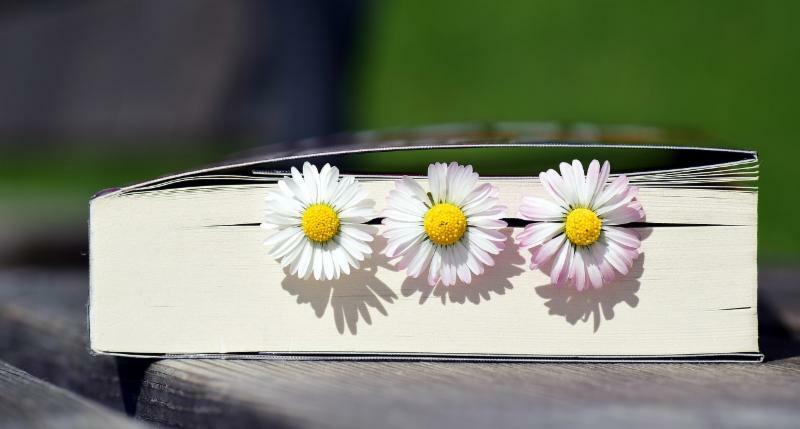 We'll be discussing our latest bookish pursuits and upcoming local literary events. 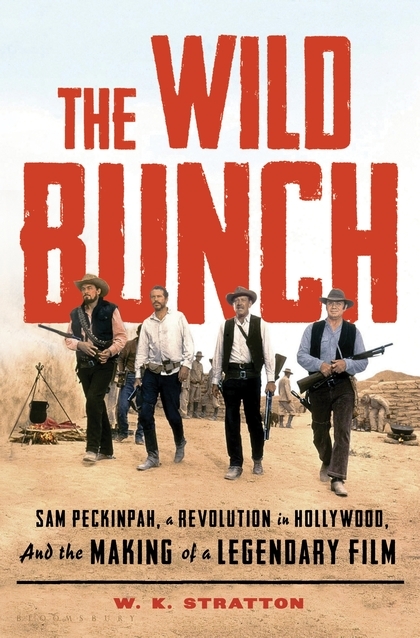 Author W. K. Stratton will visit Moab to discuss his new book The Wild Bunch: Sam Peckinpah, a Revolution in Hollywood, and the Making of a Legendary Film. At 6:00 pm, Mr. Stratton will discuss his book with the audience and introduce the film. We'll enjoy a full screening of The Wild Bunch and Mr. Stratton will stay for a short post-film Q&A. This special event is presented in partnership with the Center for the Book at Utah Humanities and the Utah Film Center with additional support from the Moab to Monument Valley Film Commission and Back of Beyond Books. 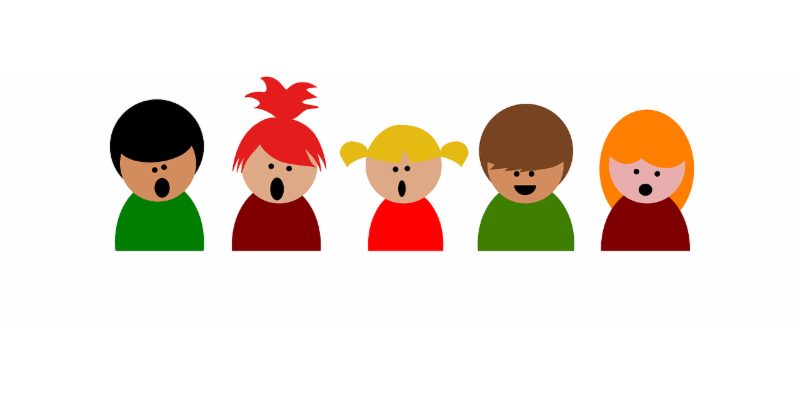 This special story hour will feature a music-themed children's story, live instrument demonstration, and a musical activity. Appropriate for children of all ages. 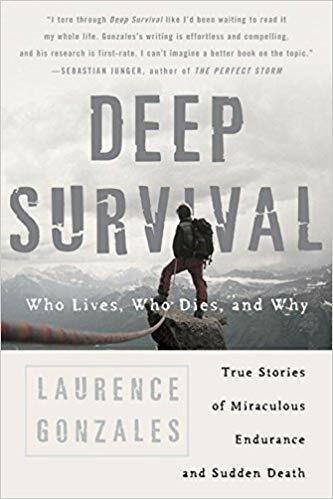 April's selection is Deep Survival: Who Lives, Who Dies, and Why by Laurence Gonzales. Copies are available for checkout in the library. New participants are always welcome! The Library is Participating in ArtWalk! The library will be showcasing Grand County High School student art during April's ArtWalk event. GCHS art classes represented in the exhibit include: Film Photography, Drawing, Digital Photography, Acrylic Painting, and Advanced Arts. 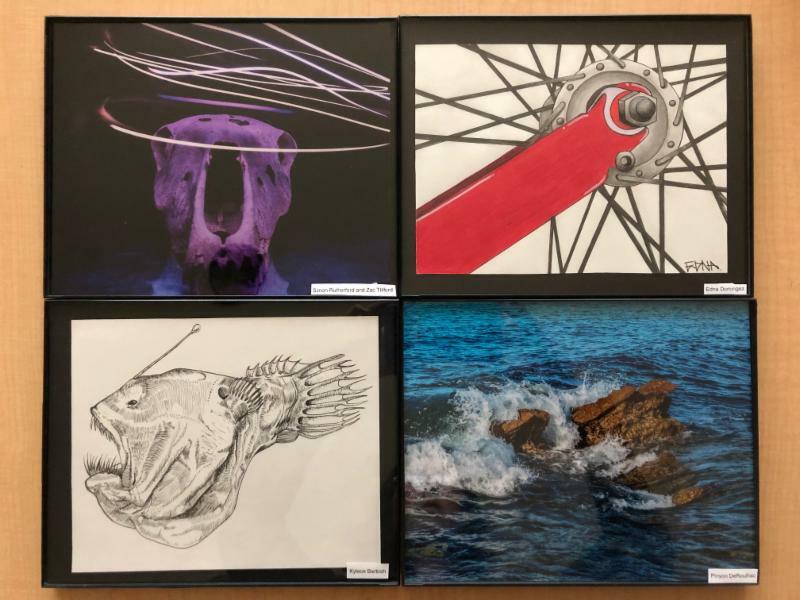 If you can't make it to the ArtWalk, GCHS art work will be on display at the library until May 7, 2019. Thanks to the art students, Ms Moore, and Ms Green for sharing! 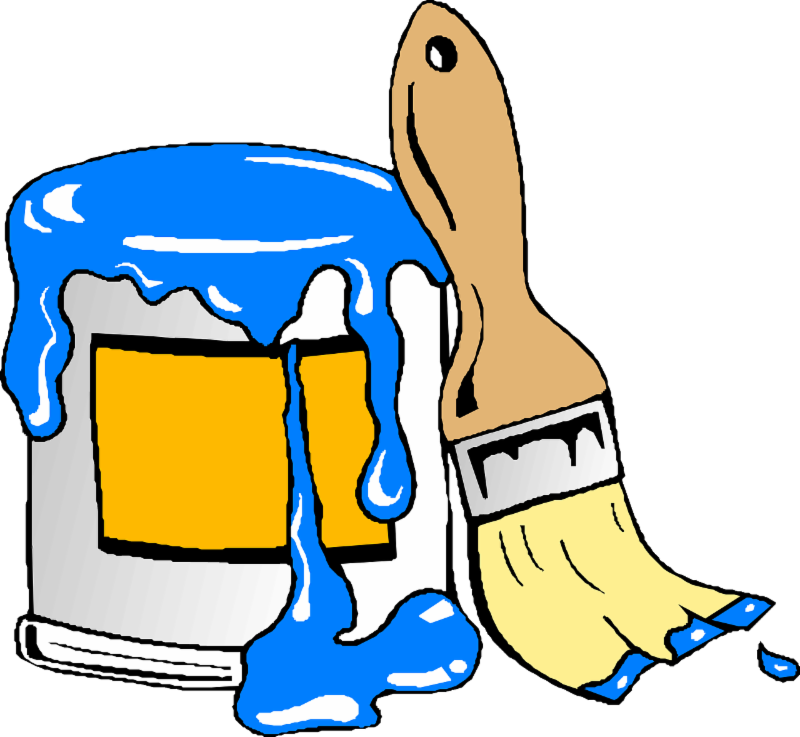 The Moab Library will receive a new coat of interior paint to repair the recent water damage. The building will remain open to the public but may smell of paint fumes for a few days. 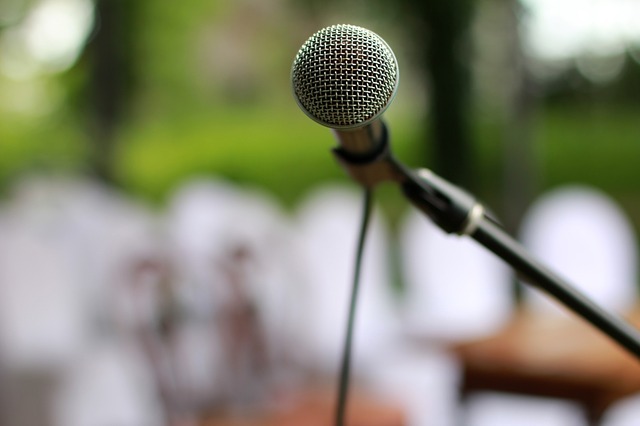 Celebrate Poetry Month with a Moab Poets & Writers poetry slam. Anyone that would like to participate can sign-up at the start of the event. Time limit for slam performers is 3 minutes. 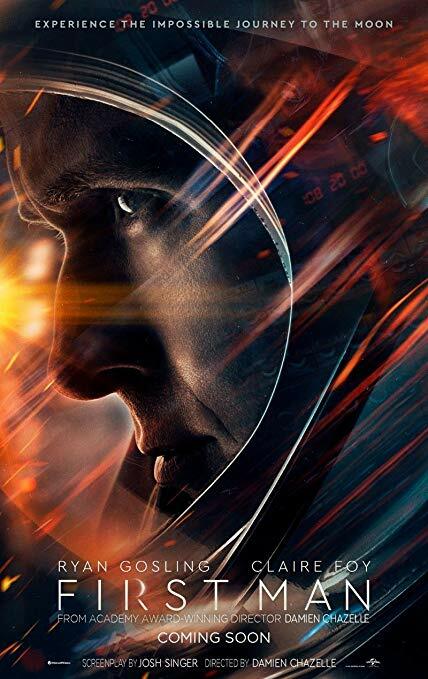 The 2018 biography-drama is 141 minutes long and rated PG-13. 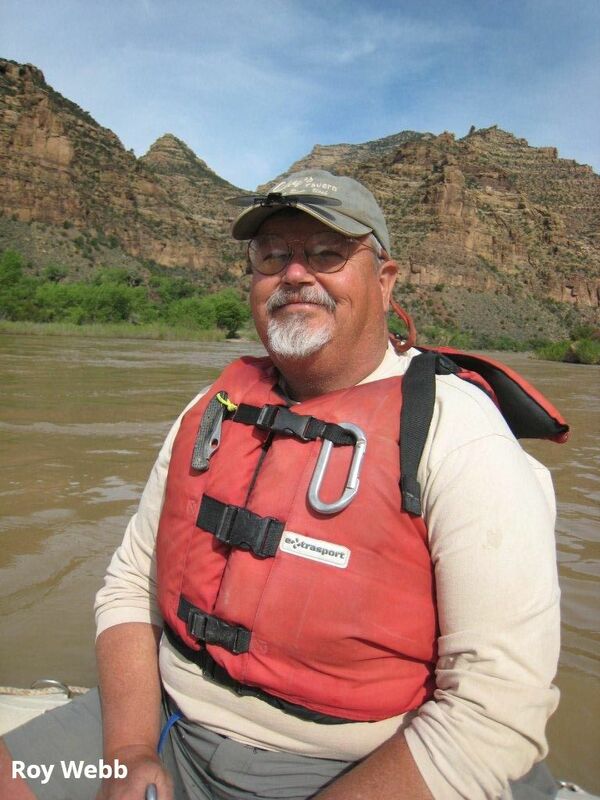 River historian, author, and archivist Roy Webb will discuss Colorado and Green River history, the books his work inspired, and the creation of the Utah River Running Archives. 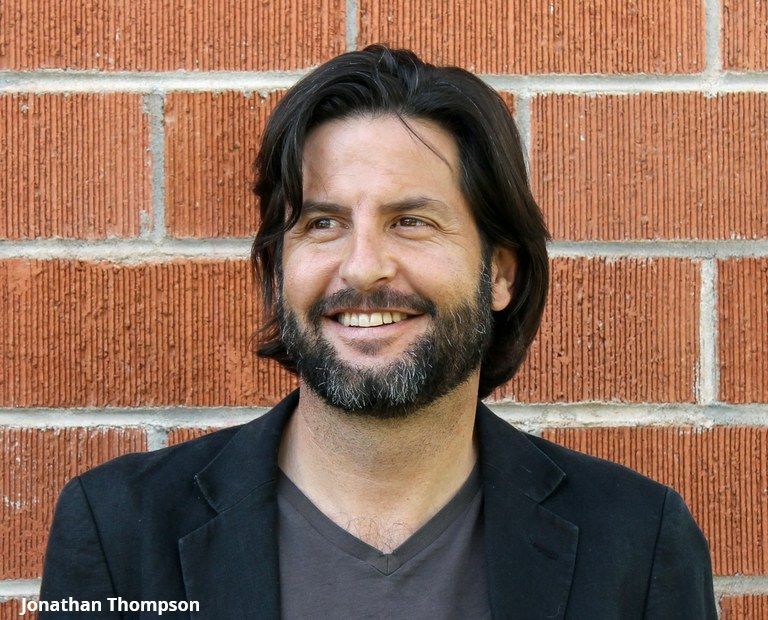 Author and High Country News journalist Jonathan Thompson will discuss how politics, science, and power in the rural west impact rivers and people who depend on them. Presented in partnership with Utah State University and Science Moab. 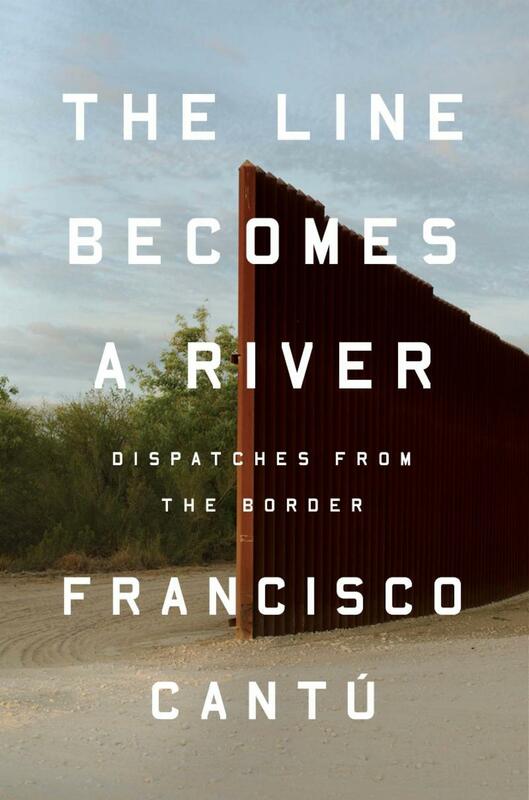 April's selection is The Line Becomes a River by Francisco Cantu. Copies are available for checkout. New participants are always welcome! Bring your own lunch and join us for a TED inspired lunch hour. Over lunch, we will watch recorded talks related to the theme: Million Dollar Questions. Hot drinks will be served. Use Your Library Card to Download eBooks, Audiobooks, and more! Your library card gives you free 24/7 access to thousands of ebooks , audiobooks , digital magazines , and language learning tools ! 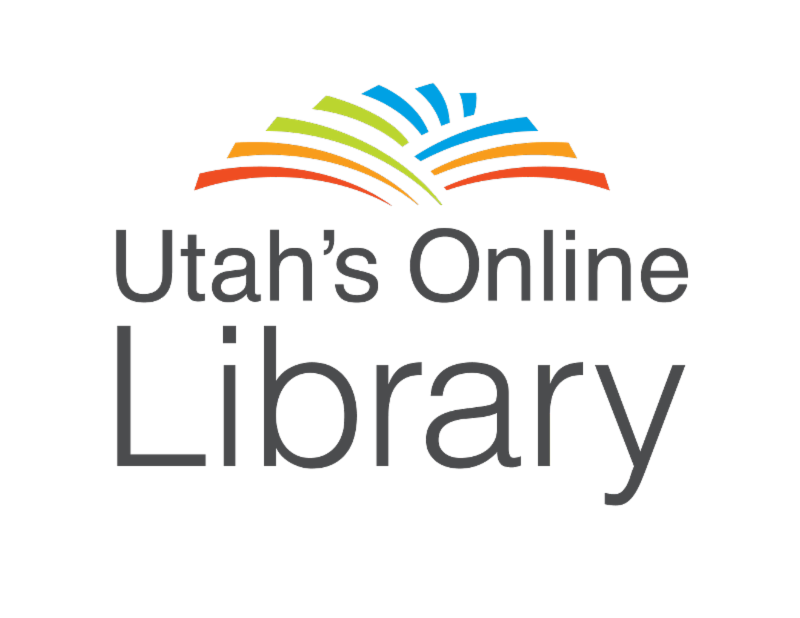 Visit our digital collections webpage or contact us at 435-259-1111 for assistance getting started.